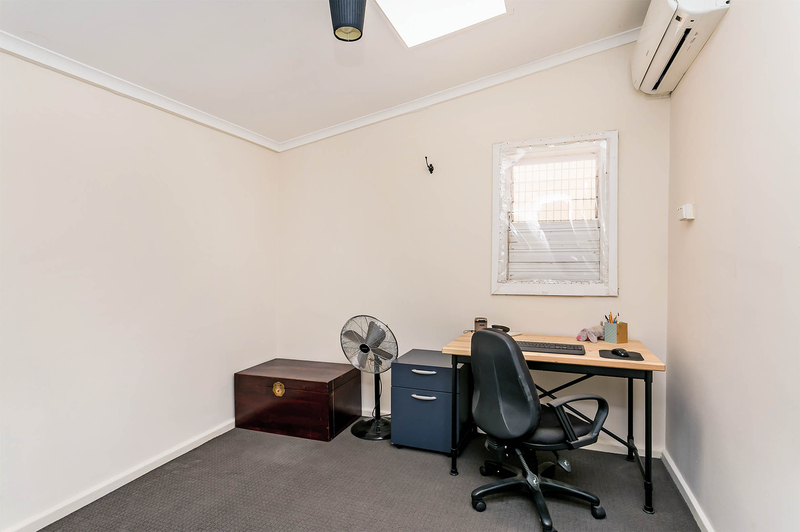 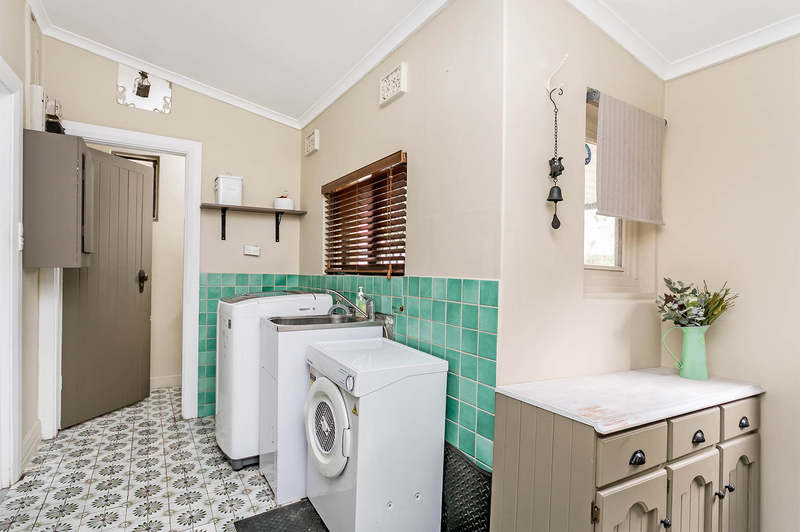 Located on a 372sqm (approx.) 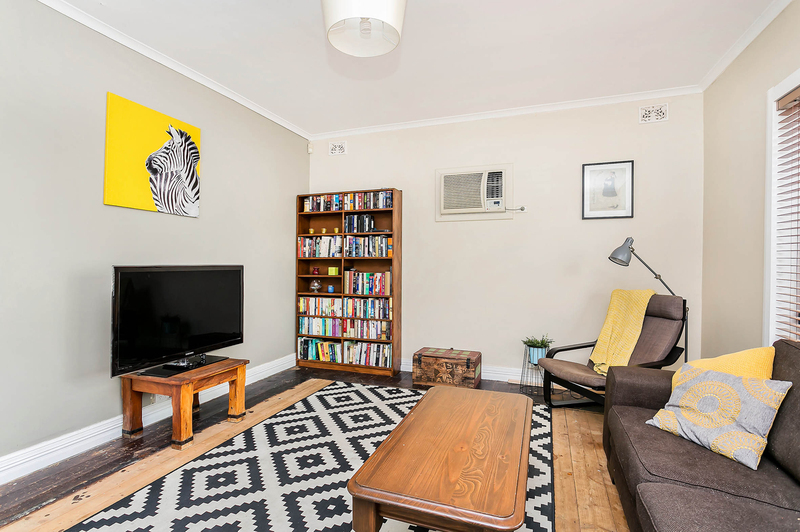 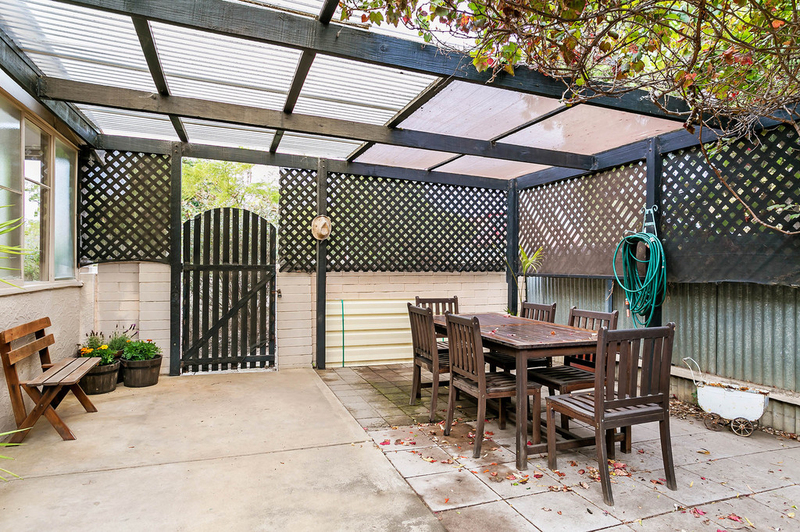 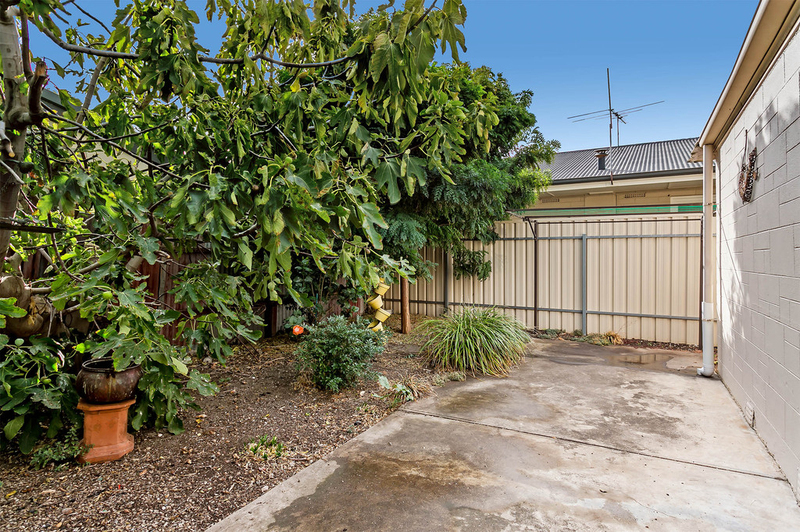 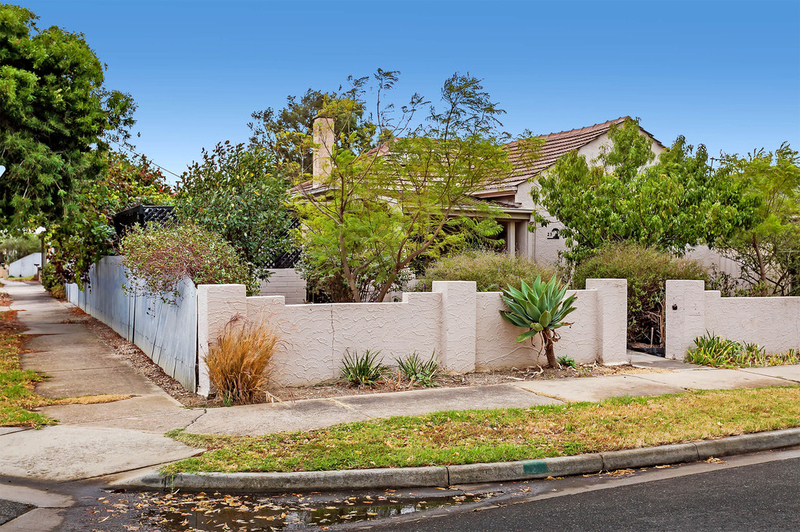 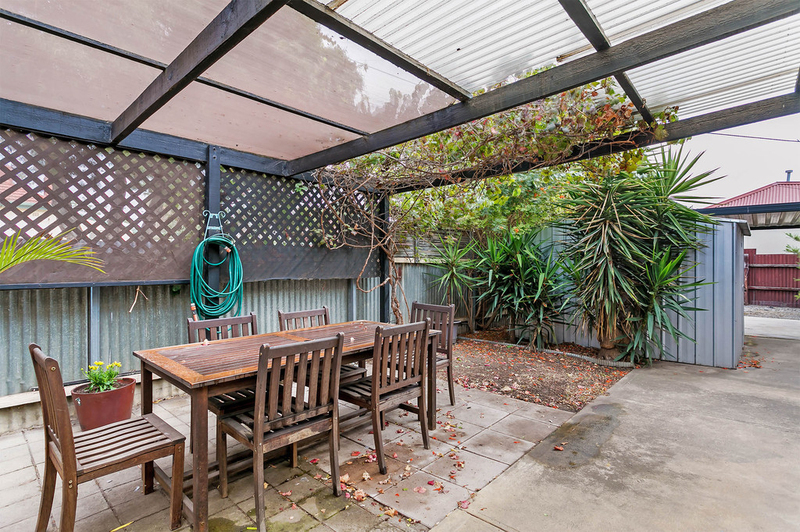 corner allotment sits this comfortable home within close proximity to all local amenities. 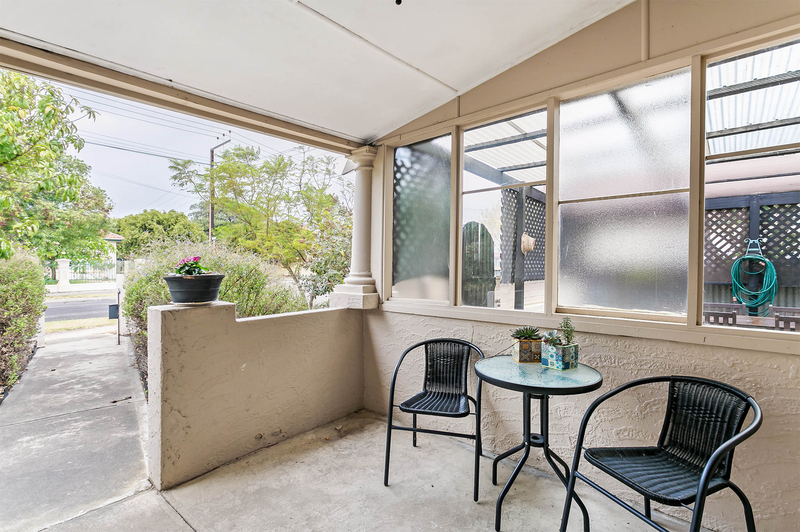 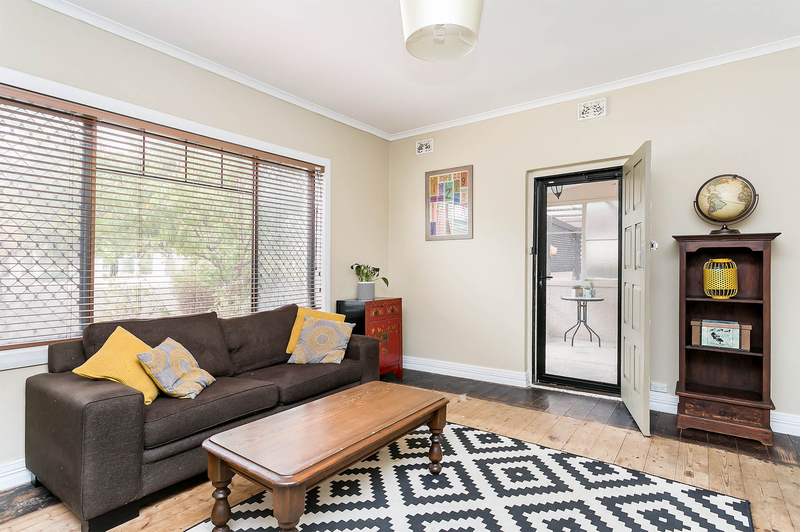 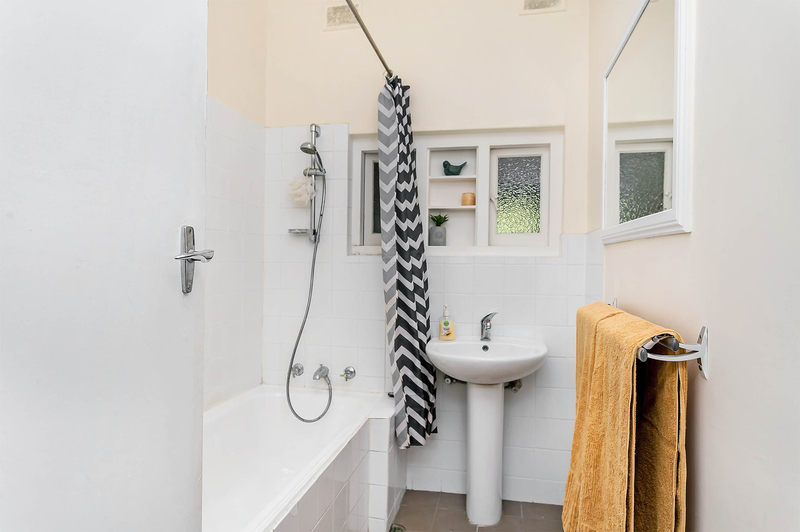 Perfectly suited to first home buyers looking to get into the market or downsizers and investors looking to add to their current portfolio. 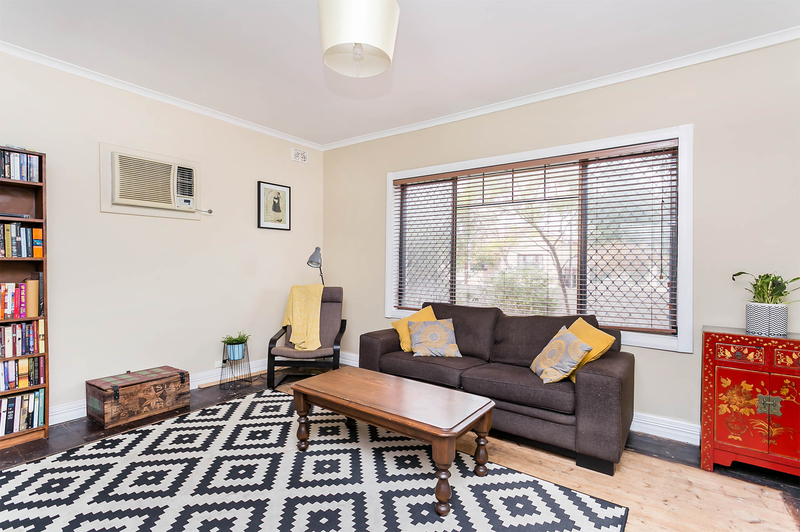 Comprising of a spacious lounge room with air conditioning, timber flooring and a large picture window bringing in an abundance of natural light. 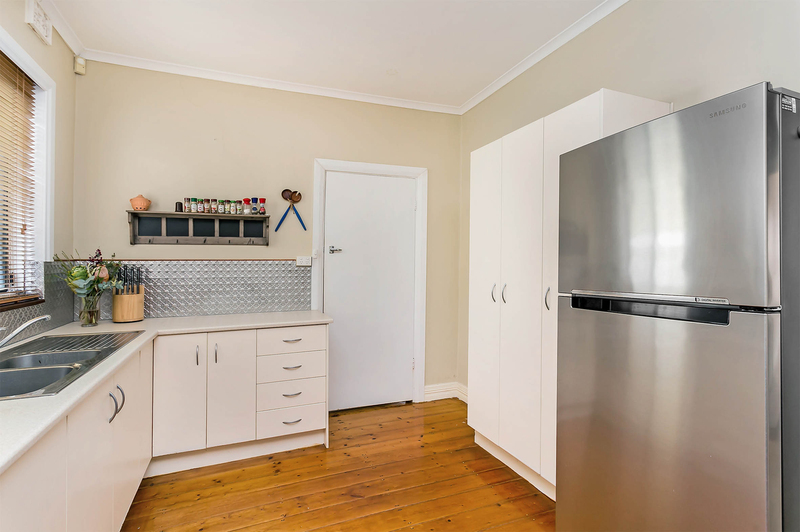 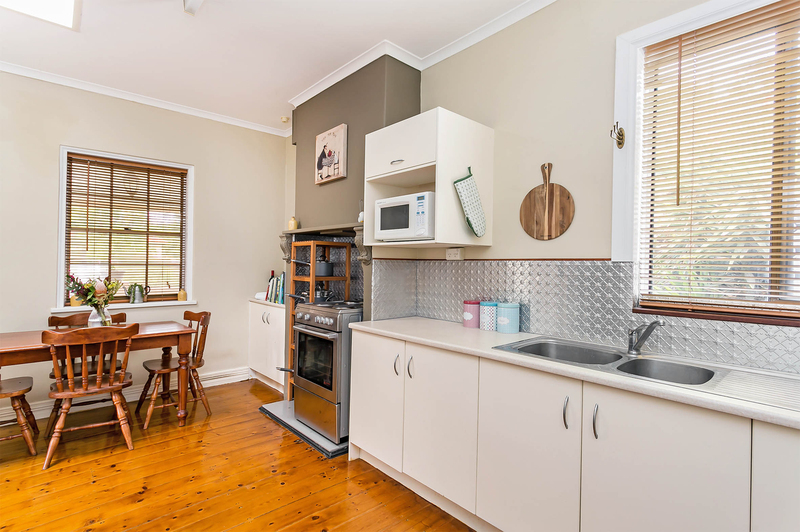 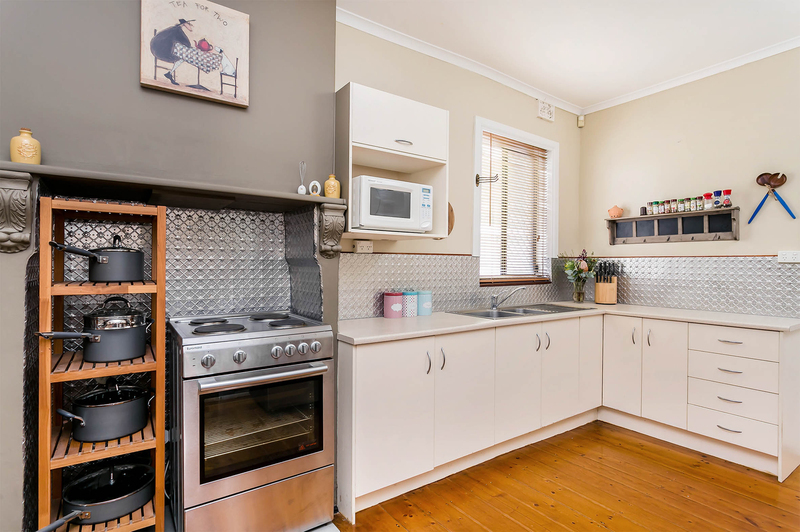 A country style eat in kitchen has all the necessities including an electric stainless steel oven, ample bench and cupboard space and a neutral décor throughout. 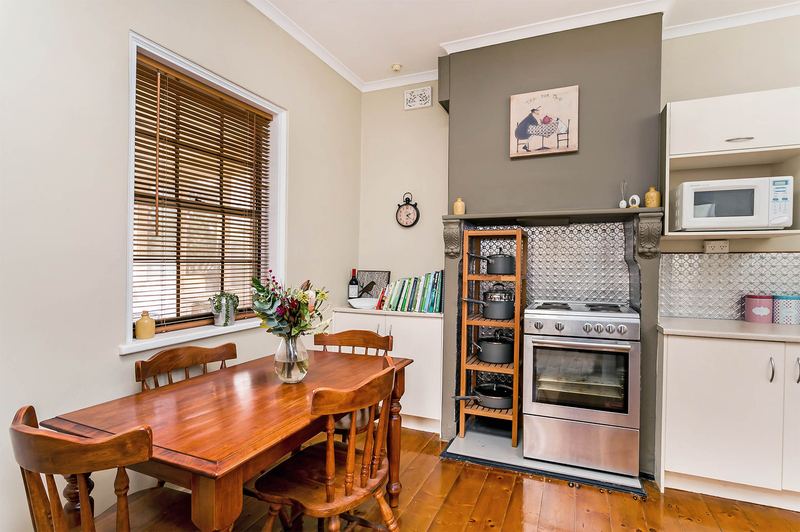 Family accommodation is catered for with 2 great size bedrooms. 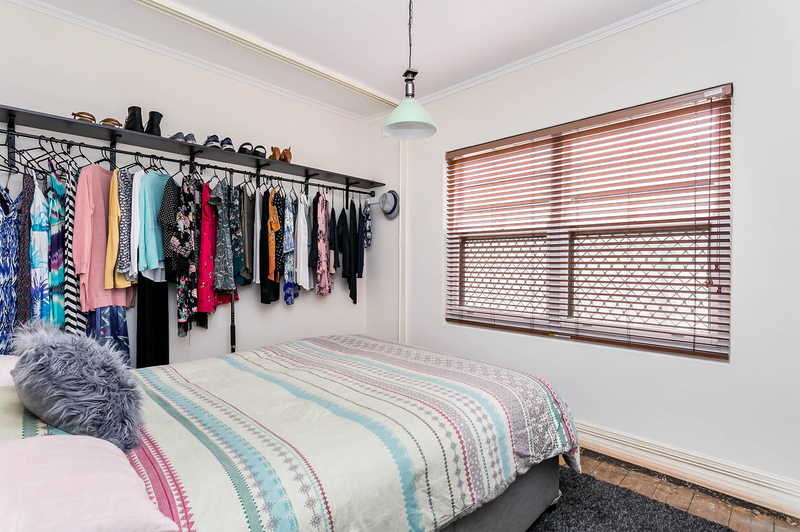 The master has plenty of hanging and storage space while the second bedroom is carpeted with a split system air conditioner. 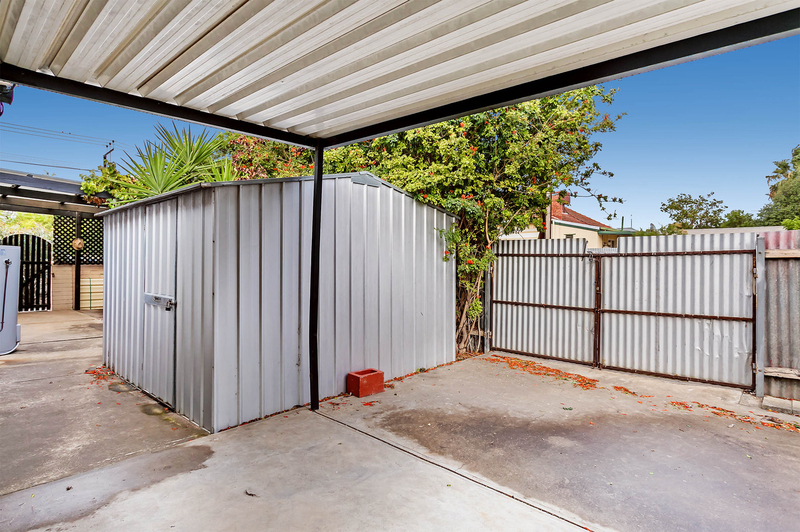 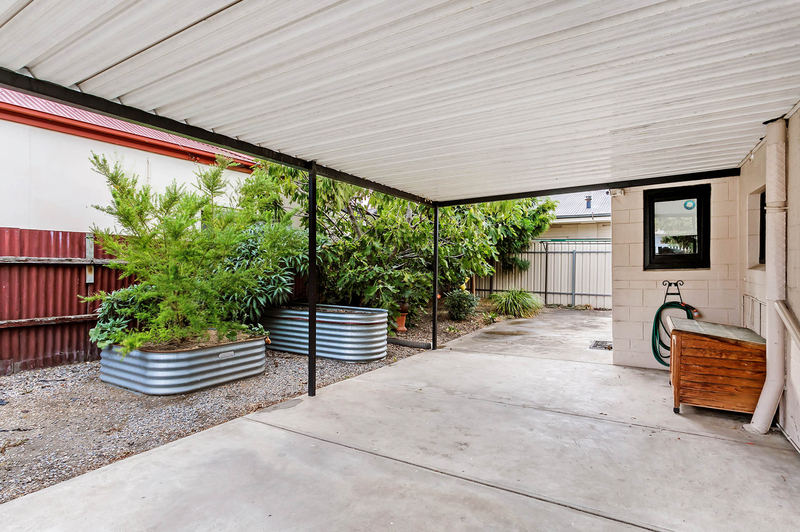 A carport through the side gates will accommodate undercover parking and a paved undercover entertaining area overlooks the low maintenance gardens complete with a garden shed. 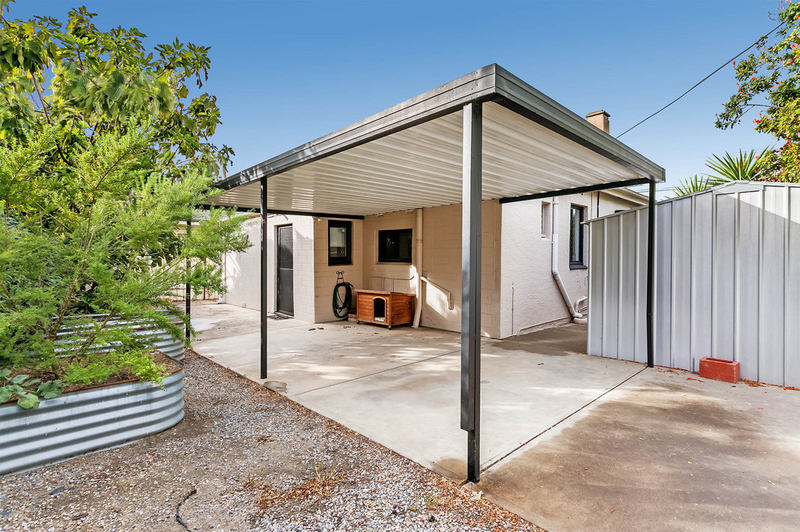 This home is designed to be low maintenance in nature and will cater to the needs of its new owner.